Ensuring users and systems are secure is challenging when you are working with multiple platforms – Windows, Mac, and Linux. 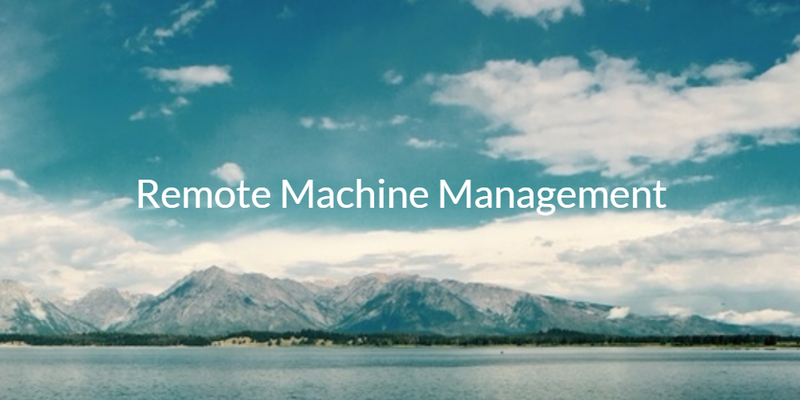 Not only is the challenge for IT admins to manage the variety of systems, but how do you remotely manage each machine? This device management problem has reared its ugly head more recently. A decade and a half ago the problem was much easier to solve. Each IT organization was largely homogeneous with Microsoft Windows as their OS platform of choice. Microsoft offered multiple solutions to help manage devices with one being Microsoft Active Directory® and their Group Policy Objects functionality and the other being Microsoft SMS and now called SCCM. As the world shifted to be heterogeneous and mobile, AD’s GPOs couldn’t handle an IT organization’s needs. IT admins wanted something that could manage devices of all platforms and regardless of where they were located. With JumpCloud’s Directory-as-a-Service® you can remotely manage and execute policies on your multi-platform fleet of devices from one central location. Think of the capability as a cross-platform GPO-like piece of functionality. From one console, you’ll be able to execute tasks and commands on your Windows, Mac, and Linux systems whether they are on-prem or in the cloud. The best part? That would probably be eliminating VPNs from your to-do list. If this sounds like something that you’re interested, you can start tinkering with JumpCloud right away. The services is free forever for your first ten users. Visit our Knowledge Base to get more technical, detailed information about how to remotely manage systems and users. If you’re looking for more general advice about best practices around remote workers, we have you covered in this guide for everything from hiring, firing, managing, and securing remote workers. As the world shifts to the cloud and IT resources become more fragmented, a core Identity-as-a-Service platform that can control users and devices is necessary. Dive into JumpCloud’s cloud directory and see how you can accomplish the task of remote machine management. Your first 10 users are free forever.